We’re kicking off season seven of The Instigator Podcast with a very special guest; Kris Baker of The Athletic. 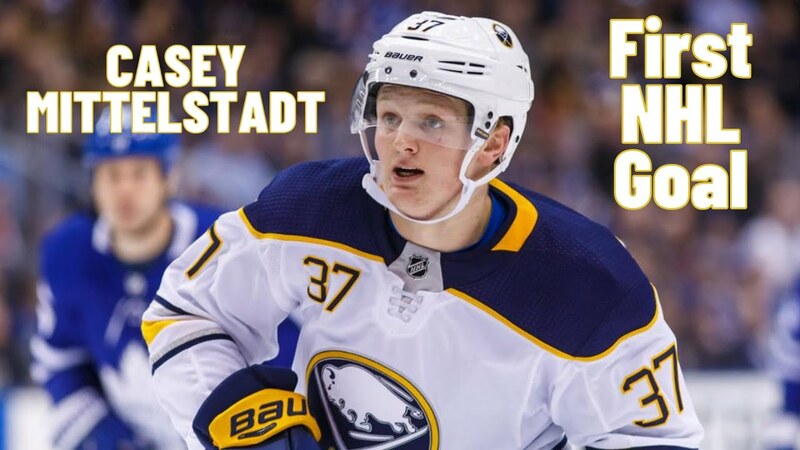 Kris joined the show to offer up a preview of this weekend’s Sabres Prospects Challenge and to assess a number of the prospects throughout Buffalo’s pipeline. Thanks Kris for joining the show. Be sure to read his stuff on The Athletic, you won’t find better coverage anywhere else.